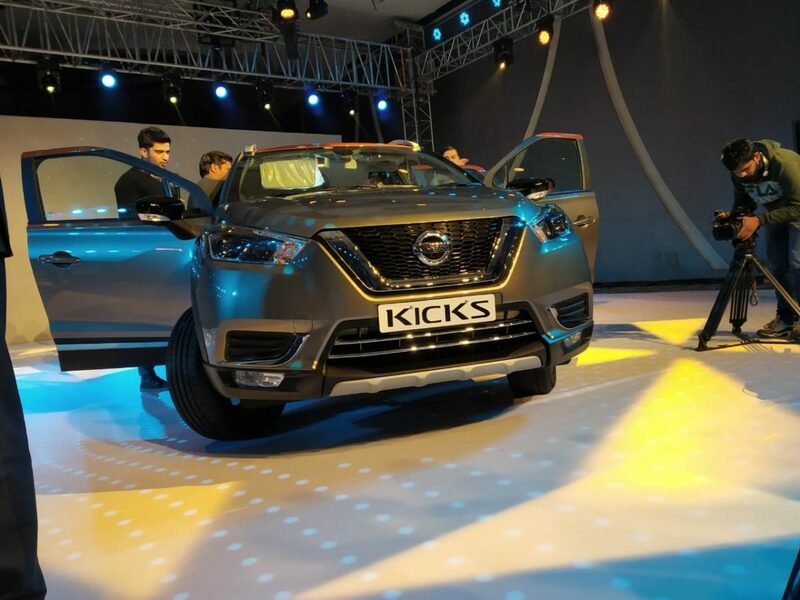 Initiating the beginning of a new India-specific strategy for the carmaker, the Nissan Kicks will be launched in India today. 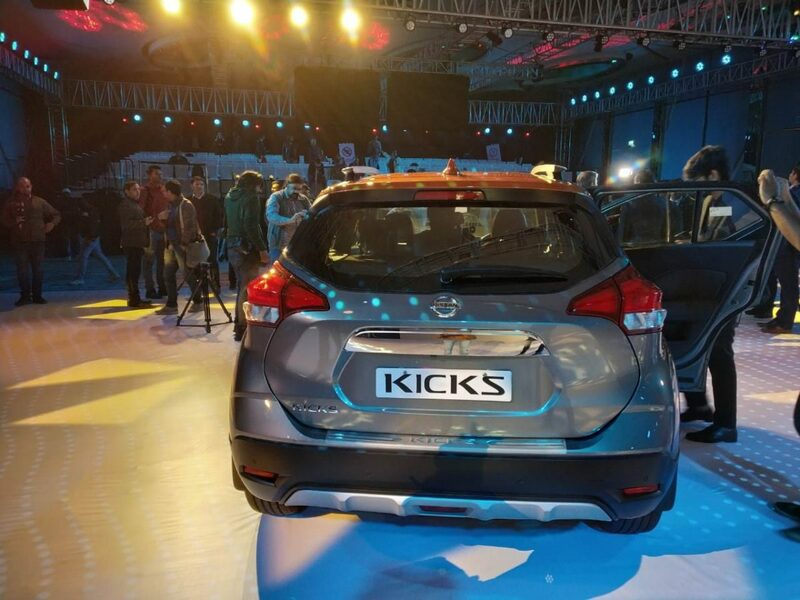 A smart looking compact SUV, the Kicks boasts of modern styling, some first-in-segment features, and is powered by tried-n-tested motors. 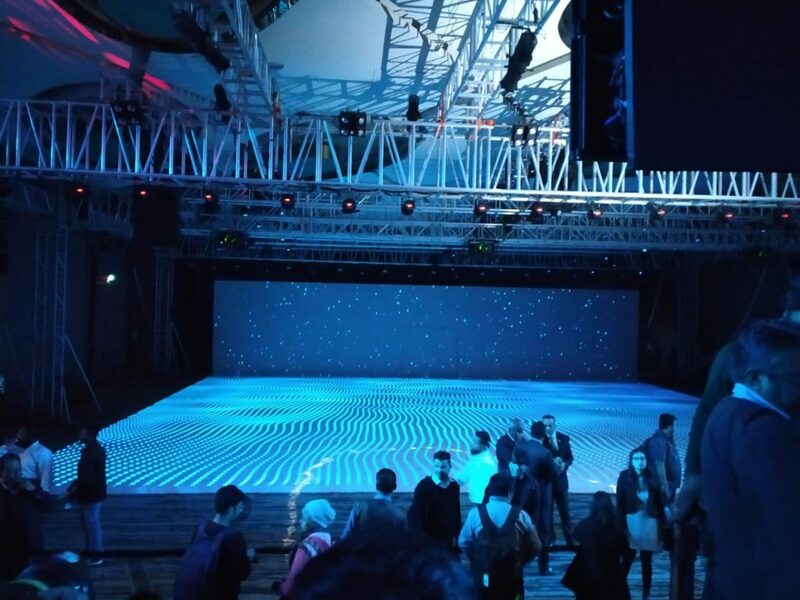 We are at the launch event and this post will be updated real-time with information related to price, variants and all the other details. In the meanwhile, you may check out our comprehensive review, here. 12:54 PM: Prices start at INR 9.55 Lakh Ex-showroom. 12:52 PM: 27 new categories of accessories. 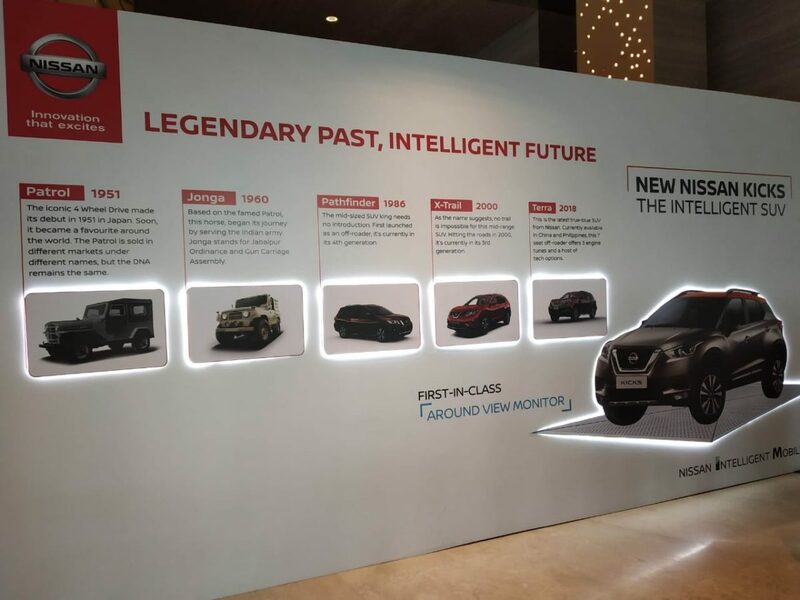 New subscription plan from Nissan provides alternative to buying the car, at 11 Rs per kilometre, with zero down payment up front. The monthly fee is inclusive of insurance, maintenance and RSA. 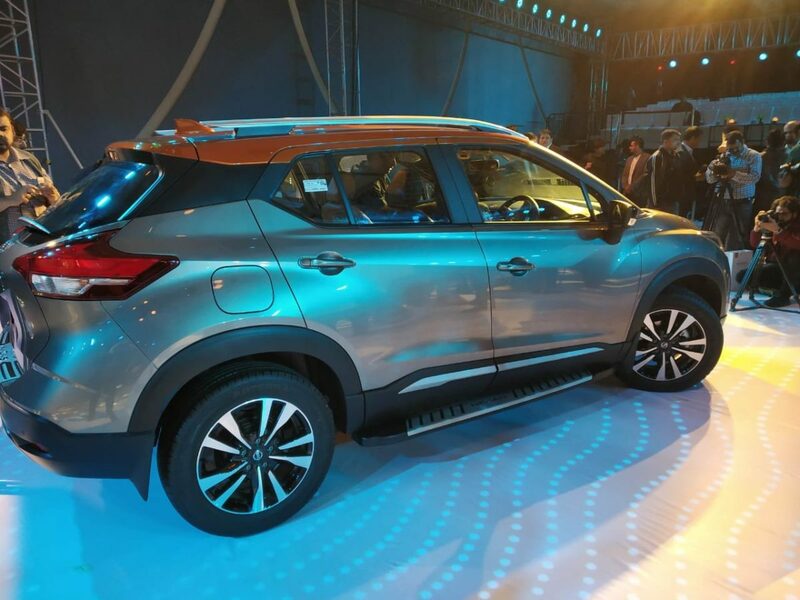 Automatic aircon, ABS+EBD, dual airbags, and Nissan Connect to be offered as standard across variants. 12:51 PM: For the first 10,000 customers, 3 years warranty, 24 hours roadside assistance and maintenance (up to 30,000 km) comes at no additional cost.